Edgar W. Tuttle was from Maiden, North Carolina, and attended Balls Creek High School in Newton, where he achieved a magnificent athletic record. He played four years of high school basketball and baseball, and during his senior year was a member of the county baseball championship team. Tuttle graduated from high school in 1934 and entered Lenoir-Rhyne College in Hickory, North Carolina, as a candidate for a degree with a mathematics major and a history minor. In April 1939, the Hickory Rebels were looking for players. Having been part of the outlawed Carolina League for the past three years, the Rebels joined the newly formed Class D Tar Heel League, and signed Tuttle, McSwain and Little from Lenoir-Rhyne. 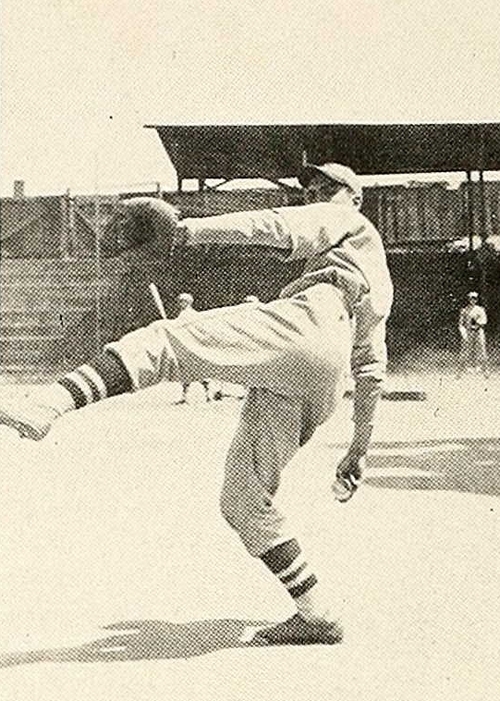 Charlie Tuttle, who had played with the Newton-Conover Twins of the North Carolina State League in 1938, also signed with the Rebels in 1939. McSwain played 67 games for the Rebels and batted .274, while Little and the Tuttle brothers saw limited service on the mound. Ed Tuttle later accepted a position as a math teacher and athletic coach at Oxford High School in Claremont, North Carolina, but gave baseball another chance in 1940, and signed with the Newton-Conover Twins of the Tar Heel League. The Twins were an independent team who played at Legion Field in Newton, just seven miles from Claremont. Tuttle had played 13 games and was batting .241, when the Twins disbanded on July 19. He did not return to baseball and continued to work as a teacher. His brother Charlie, who had long ago abandoned his baseball career, was also a teacher at Mountain View High School near Hickory, North Carolina. 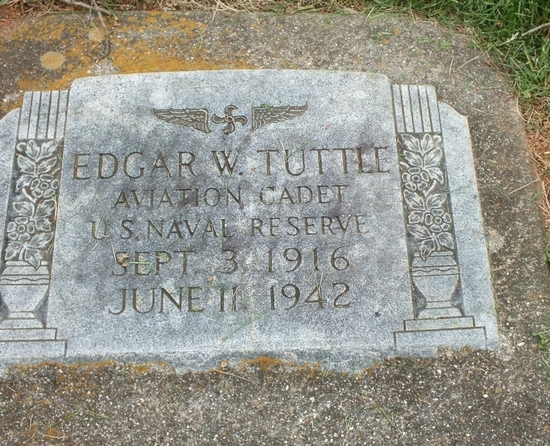 Tuttle was buried at the Friendship United Methodist Church Cemetery in Newton, North Carolina. 1. Another 1936 teammate, center fielder Jess Bumgarner, played in the minors with the Mooresville Moors of the North Carolina State League in 1937. 2. Felix Little served with the Navy and died in a plane crash in Brazil in December 1944. 4. William O. Rowland went on to serve in the Pacific as a Navy pilot. He later became a distinguished attorney and judge in Athens, OH. Mr. Rowland passed away on November 18, 2011, aged 89.